Special Olympics Texas invites you to take part in the Annual Solar Plunge! 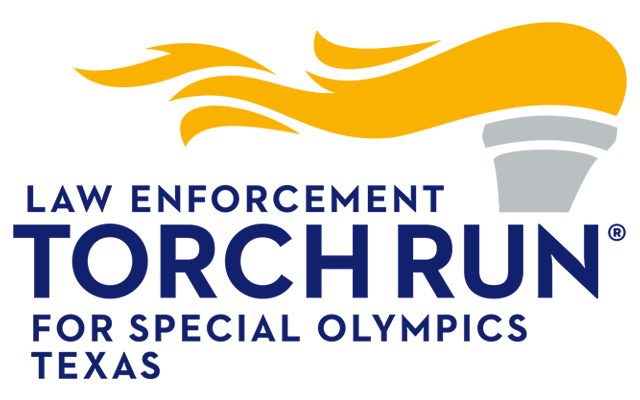 This event is a unique opportunity for individuals, businesses and organizations to support more than 58,000 Special Olympics Texas athletes. All money raised during the Solar Plunge will go toward providing year-round sports training and competition, health and inclusion programs for individuals with intellectual disabilities in your community. Don't forget to Download the Solar Plunge Waiver, and bring the completed copy to registration check in at the event. 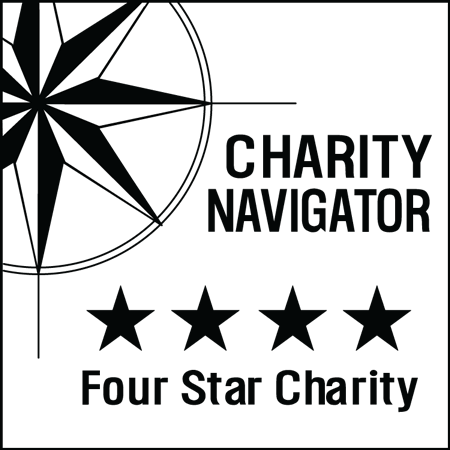 Asking for donations is never easy and it can leave even the most outgoing person with trembling knees. We have provided you with a Fundraising Tool Kit to aid you in your fundraising campaign. Just remember: what is the number one reason that people give? Because you asked! People give to people – not causes – and your passion and enthusiasm for the Solar Plunge, and Special Olympics Texas, are your best assets. Happy fundraising!